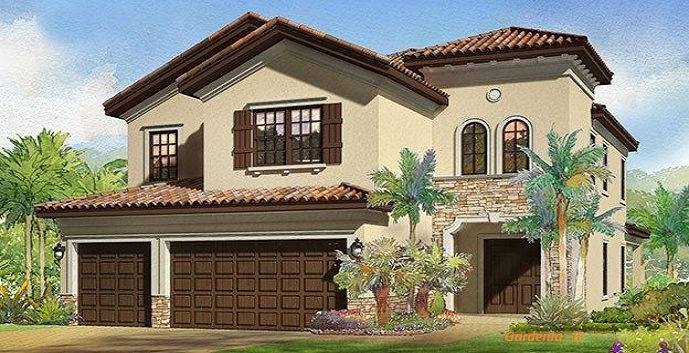 Gardenia Isles is a warm and cozy, gated community with 21 residences, in the heart of Palm Beach Garden’s. 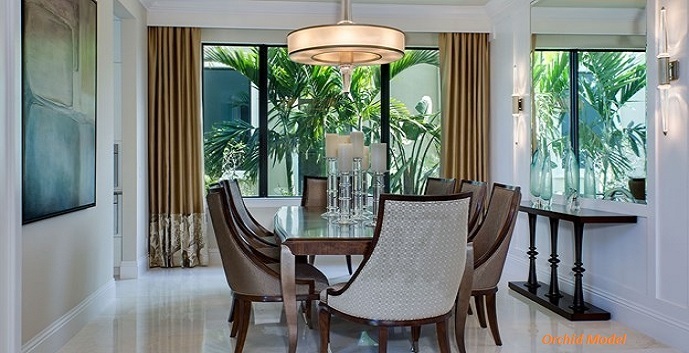 This community is close to designer shops, untouched beaches, award-winning golf and entertainment galore. 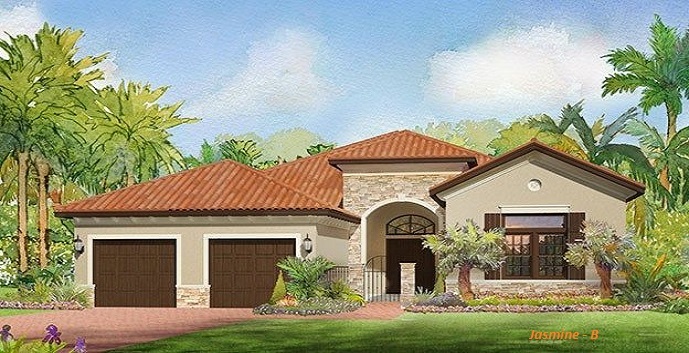 Gardenia Isles has four exclusive floor plans that range from 3,500-4,800 square feet, with 3-6 bedroom designs. 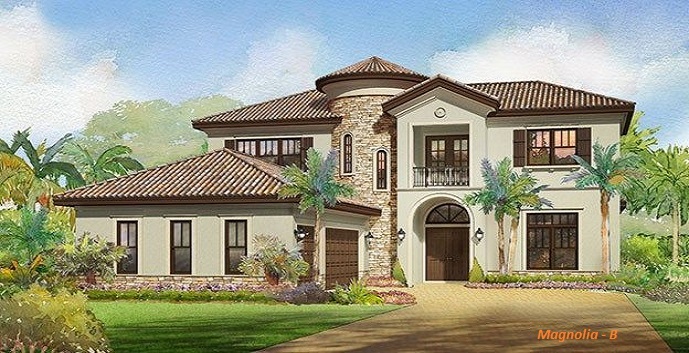 The estate homes are one and two story, with a variety of luxurious features, state-of-the-art design selections and are customizable. 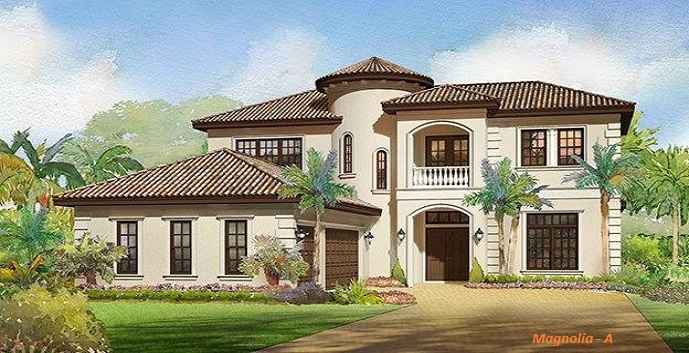 No mandatory membership and low HOA fees. 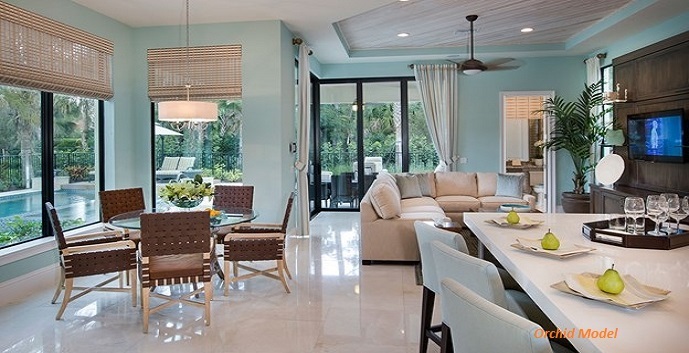 Simplicity and quality is the essence of this remarkable community. 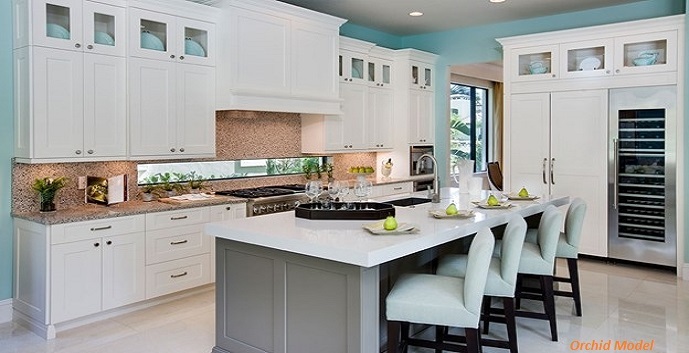 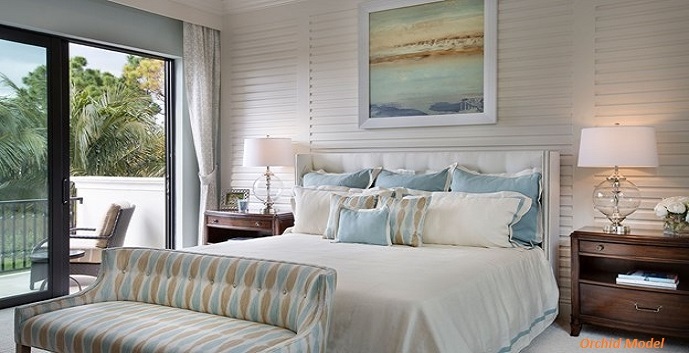 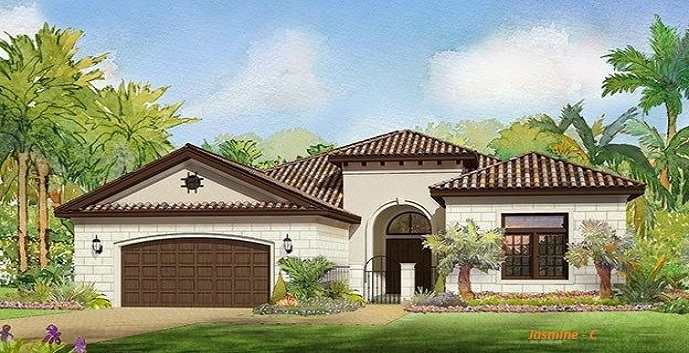 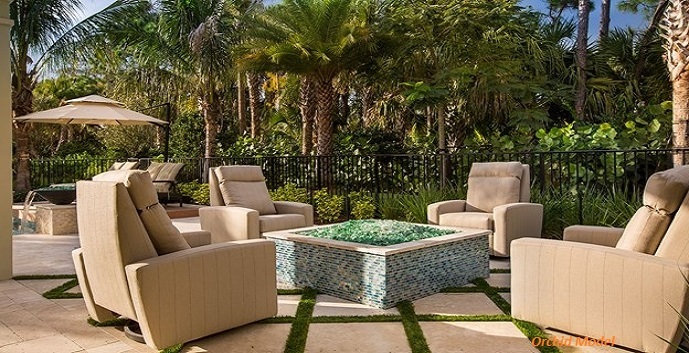 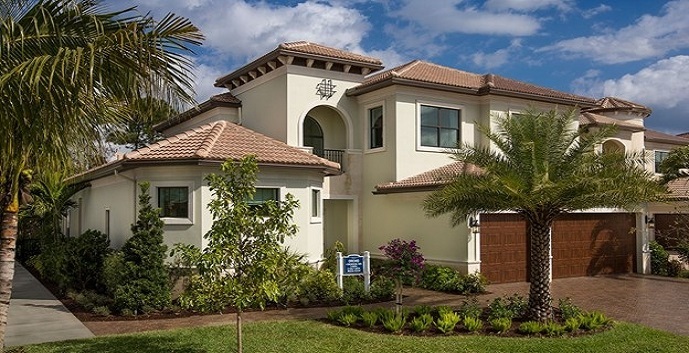 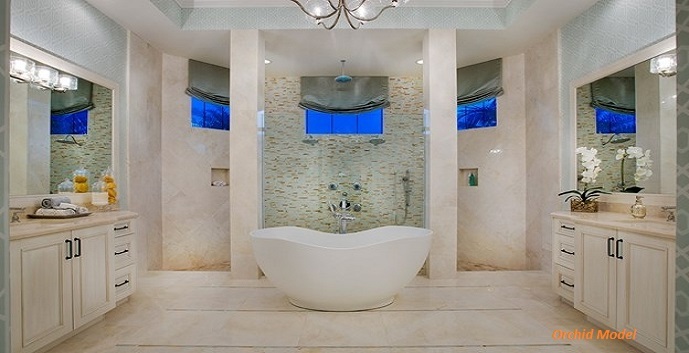 Gardenia Isles, by Kolter Homes, offers 4 distinct home designs to chose from. 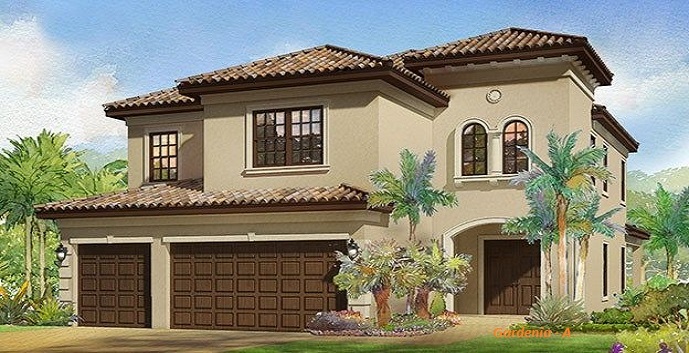 Jasmine - 1 story, 3 bedrooms plus den, 3 and 1/2 bathrooms, covered entry, foyer, living room, dining room, family room, kitchen with breakfast area, laundry room, 2 covered lanai's and 2 car garage. 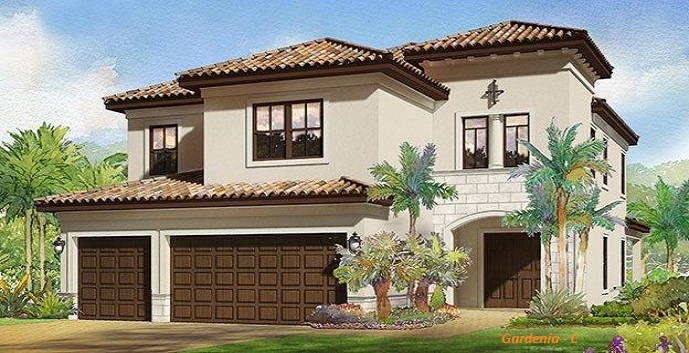 Gardenia - 2 story, 4 bedrooms plus den, 4 bathrooms, covered entry, foyer, living room, dining room, family room, kitchen with breakfast area, laundry room, covered lanai, optional balcony, optional game room and 3 car garage. 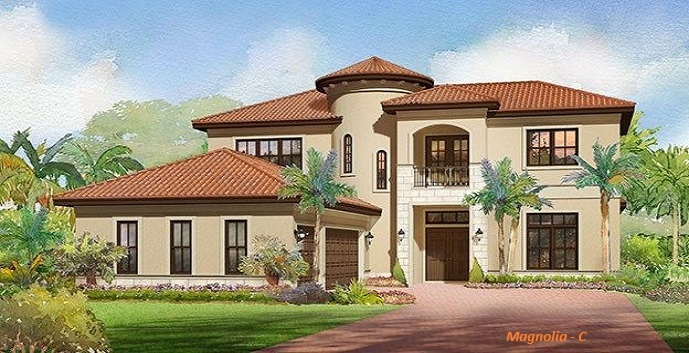 Orchid - 2 story, 5 bedrooms plus den, 3 bathrooms, 2 half bathrooms, covered entry, foyer, living room, dining room, family room, kitchen with breakfast area, laundry room, covered lanai, optional 5th bedroom, optional bathroom with 2 master closets and 3 car garage. 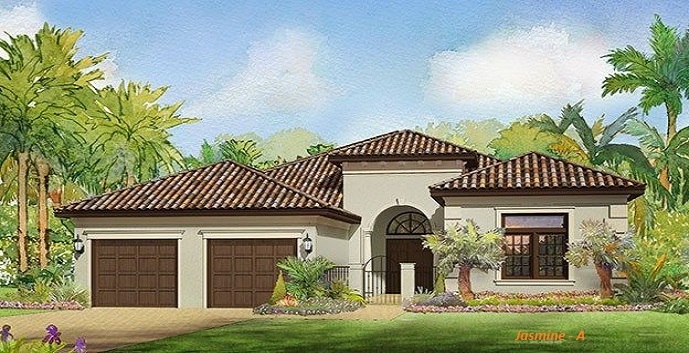 Magnolia - 2 story, 4 bedrooms plus den, 4 bathrooms, 2 half bathrooms, covered entry, foyer, living room, dining room, family room, kitchen with breakfast area, laundry room, 2 covered lanai's, loft, balcony, gallery, optional 5th bedroom with bath, optional bath and storage closet in loft and 3 car garage.